the act of bearing the weight of or strengthening - to be behind - aiding the cause or interests of. On Wednesday, I am going to Aroma's for the 2009 CrossFit Games to support the strongest team I've ever had in my life - both physically and spiritually. They have put in the hard work - the dedication - they have the desire - and they will have the support of myself and 50+ CrossFit Central troopers. 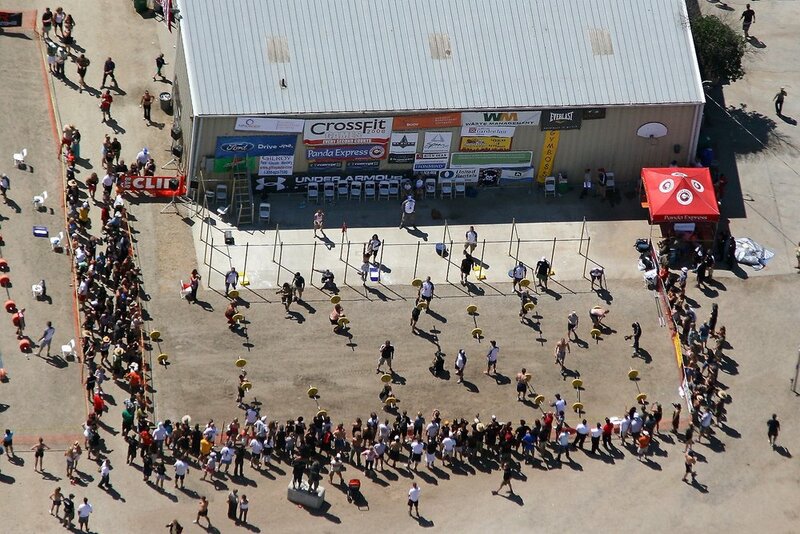 Good Luck - Carey, Jeremy, Lance,Crystal and the entire CrossFit Central Affiliate Team!